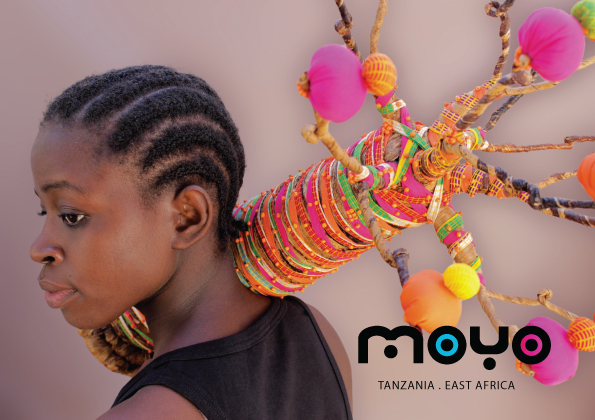 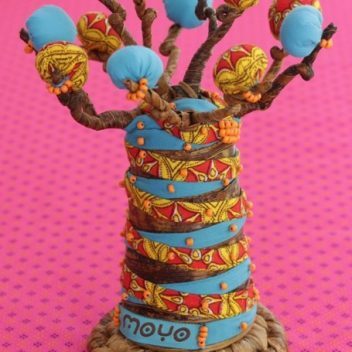 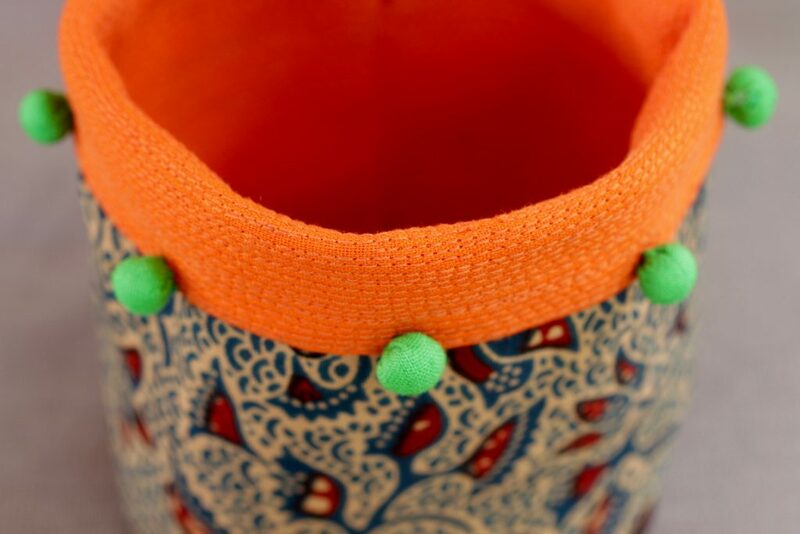 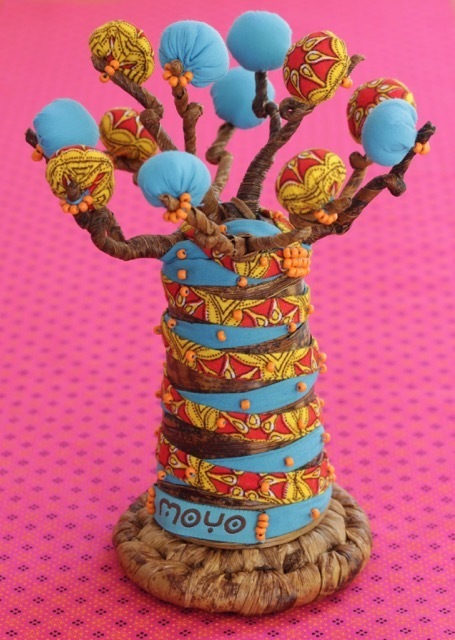 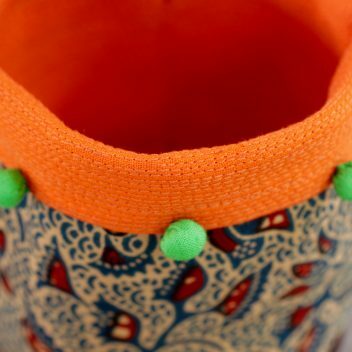 Moyo was conceived ten years ago as a Tanzanian design house ethically handcrafting Swahili inspired home decor and fashion accessories. 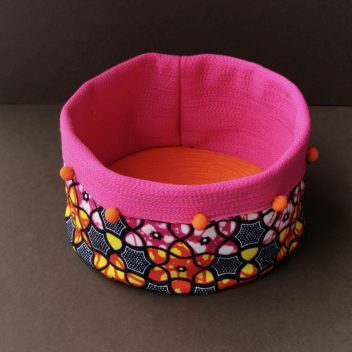 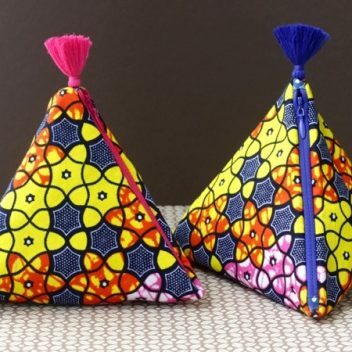 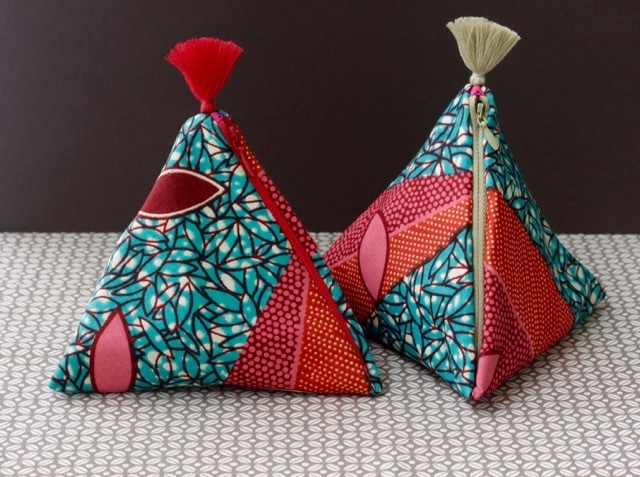 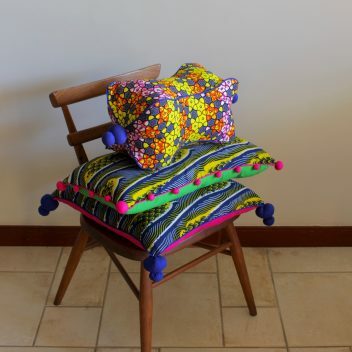 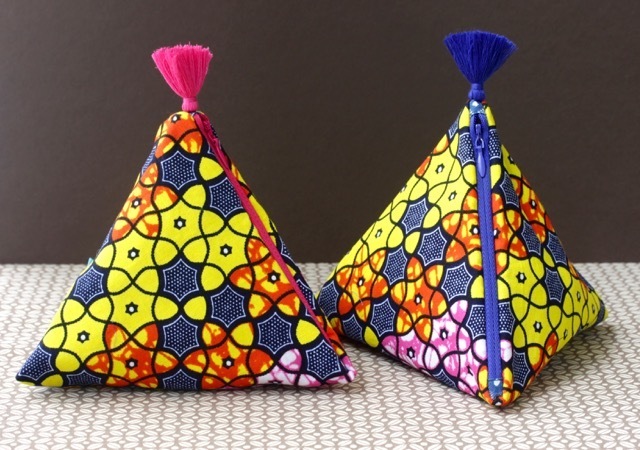 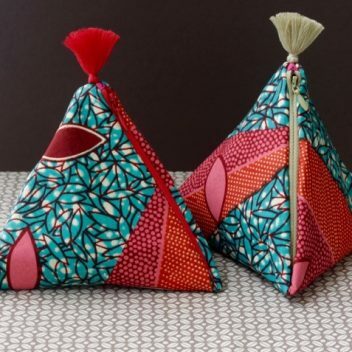 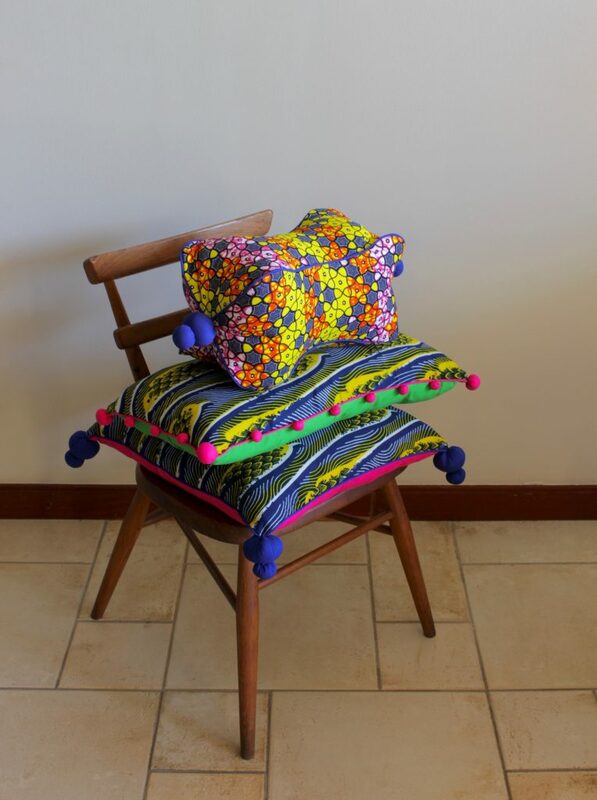 Using the vibrantly patterned African wax textiles, Moyo combines a traditional African aesthetic with contemporary design to result in a unique and quirky product range. 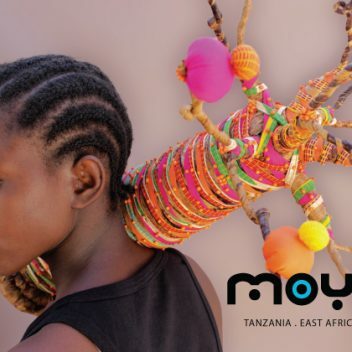 Following fair trade principals and a philosophy of sustainability, Moyo repurposes most of its waste and utilizes various recycled materials in its production process.